Navigate to https://www.rationalfx.com/refer-a-friend and click the “Invite Friends” button. You’ll be prompted to log in. Once logged in, you’ll find your unique referral code. Share this with friends and once they’ve traded £10,000 you’ll receive your £50 Amazon.co.uk voucher. Make sure your referrer knows your email address. Once you’ve received your referral email follow the link inside (or copy the code) and use this when you sign up for a new account. 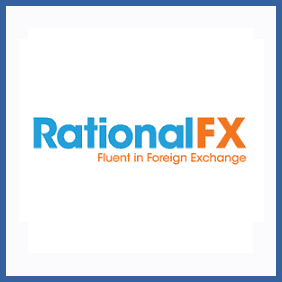 If you’ve got a need for foreign exchange and have friends of a similar persuasion then you should make use of RationalFX’s refer a friend programme. You’ll get a £50 Amazon.co.uk voucher and so will your designated friend.